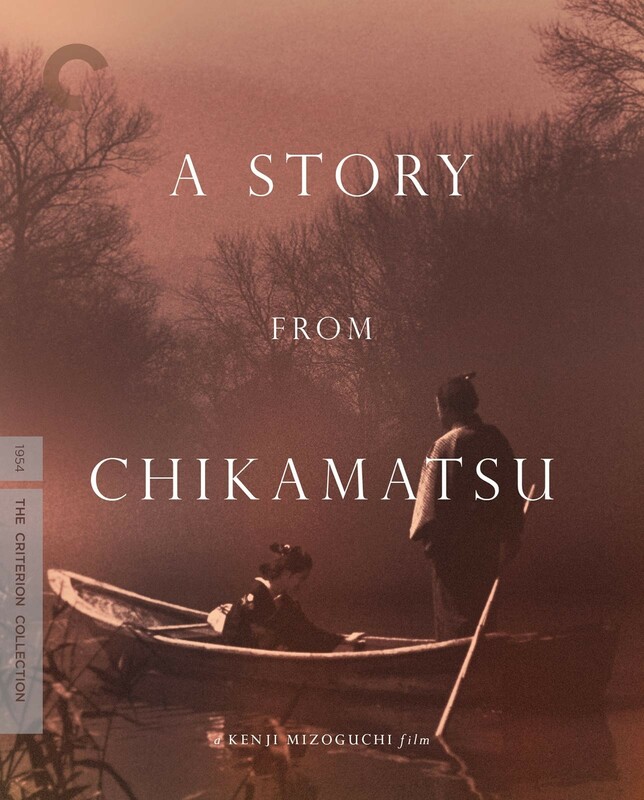 One of a string of late-career masterworks made by Kenji Mizoguchi in the early 1950s, A Story from Chikamatsu (a.k.a. The Crucified Lovers) is an exquisitely moving tale of forbidden love struggling to survive in the face of persecution. Based on a classic of eighteenth-century Japanese drama, the film traces the injustices that befall a Kyoto scroll maker's wife and his apprentice after each is unfairly accused of wrongdoing. Bound by fate in an illicit, star-crossed romance, they go on the run in search of refuge from the punishment prescribed them: death. Shot in gorgeous, painterly style by master cinematographer Kazuo Miyagawa, this subtly sensuous indictment of societal oppression was heralded by Akira Kurosawa as a "great masterpiece that could only have been made by Mizoguchi."